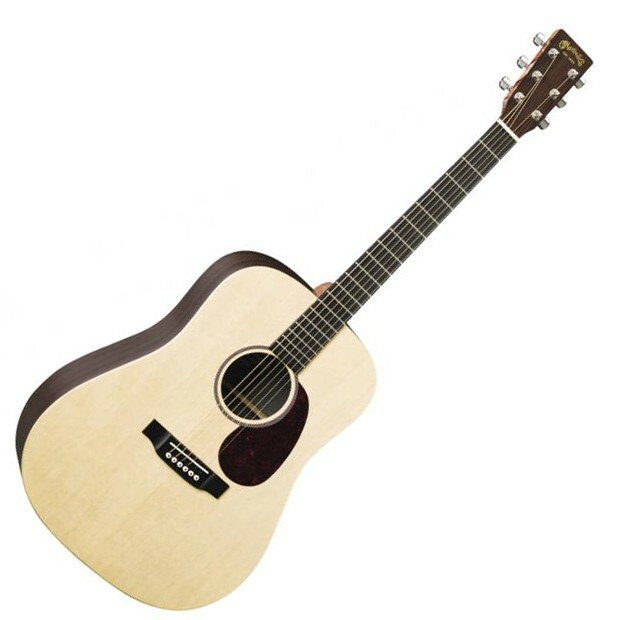 DX1RAE, Acoustic-electric Folk/Western guitar from Martin & Co in the X series. 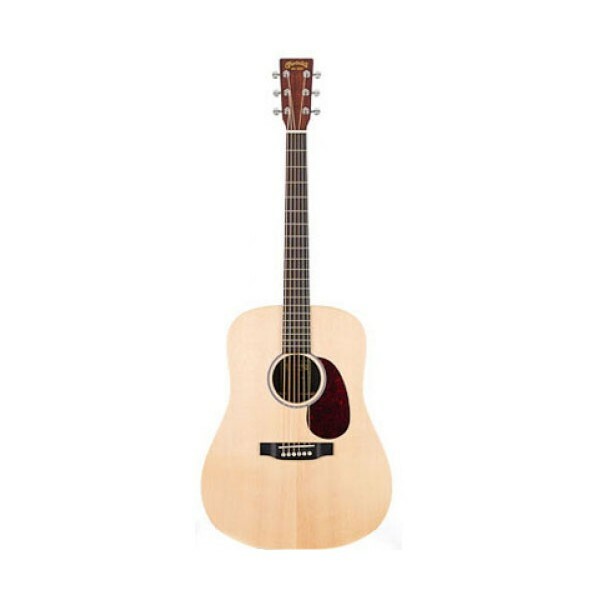 stompboxjon's review"Not the quality of the DX1 earlier models but still good"
The Martin DX1RAE is a dreadnought acoustic and electric guitar. It has rosewood back and sides with a morado fingerboard and electronics right onboard. I purchased this guitar years ago with a Martin case to protect it. 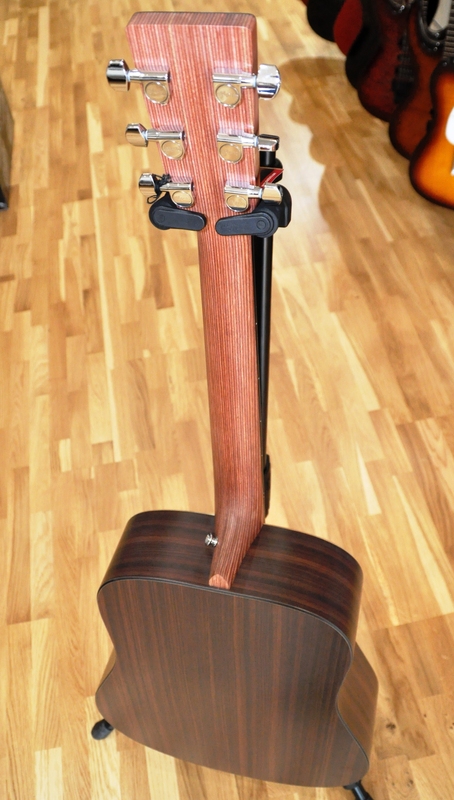 The finish on this guitar is very nice and the head plate is perfect with that Indian rosewood printed logo. The neck shape on this guitar is a low oval shape and it will come down to personal preference if someone will like it or not. The only issue that I had with this guitar is using it to record with. I wasn’t getting very many clean recordings with it unless the microphone position was just perfect. I took some experimenting to get everything set up the way that I wanted it set up to achieve a good sound. The low end didn’t sound too full either when recorded but it sounded just find if there was no microphone involved. I have used this guitar to record with over 10 times and it was a headache just about every time for me, maybe because I am very picky with my acoustic sounds. There are a total of 20 frets on this guitar and chrome tuner buttons. 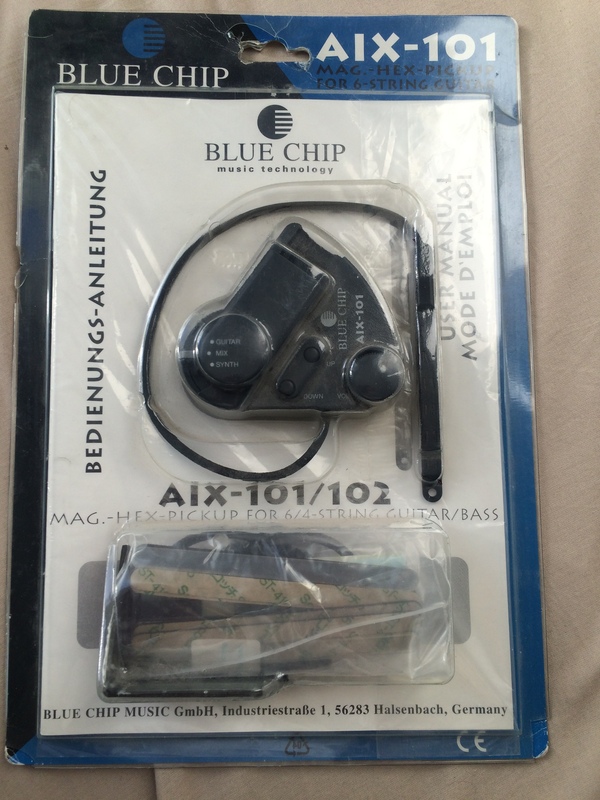 There are no finger board inlays and no binding on the DX1RAE. The pick guard is tortoise and the total scale length is right at 25.4 inches. If this guitar is in your price range I do recommend getting it. But I would go try it out first to really listen to the tone to see how it will fit with what you want it to sound like. Also make sure you buy a case for it because it is not the cheapest guitar on the market. 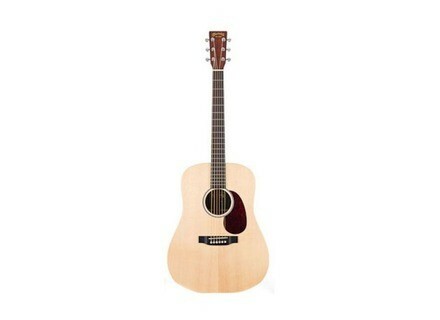 The Martin DX1RAE is somewhat similar to the original DX1 models but I do not think it is built as well as the older DX1’s. 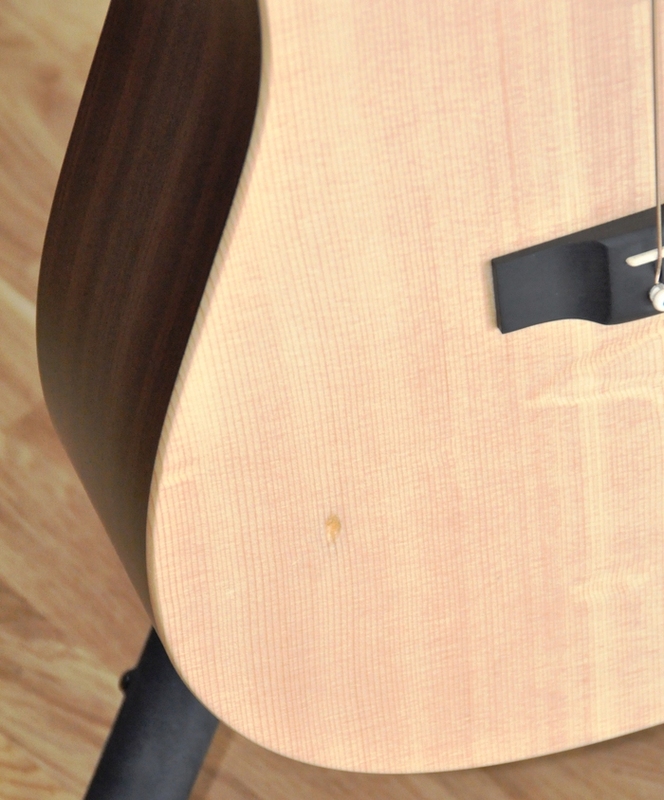 fabrice.fargues's review (This content has been automatically translated from French)" Small price, big trunk ..."
Nice build quality, very aesthetic (or even too much for some) simple, elegant despite its "simplicity".